…And Now, A Haiku features a haiku poem inspired by a comic released each week. Some will be silly, some will be serious…all will be haiku. 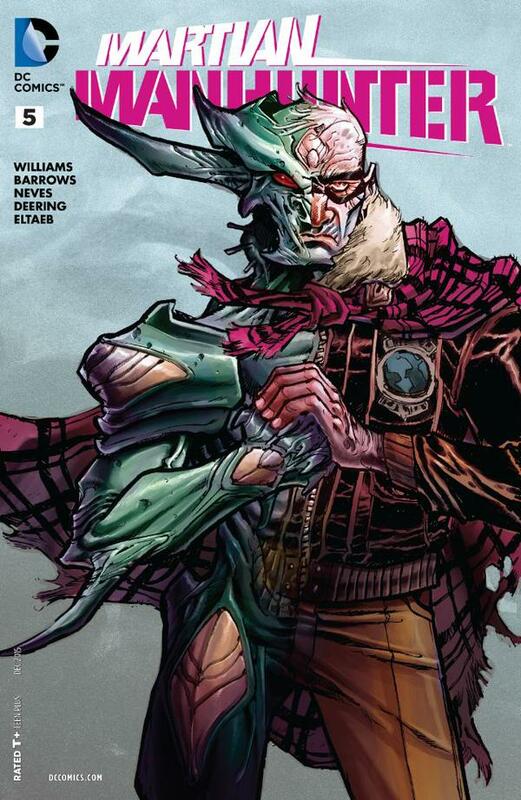 This week, the subject is MARTIAN MANHUNTER #5 by Rob Williams and Diogenes Nieves. Check back next week for a new haiku inspired by a current comic!